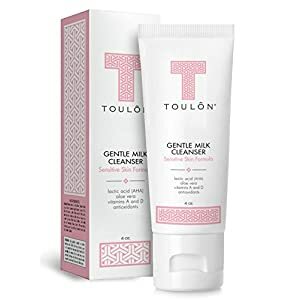 GENTLE AND EFFECTIVE CLEANSER to remove dirt, oils and makeup. 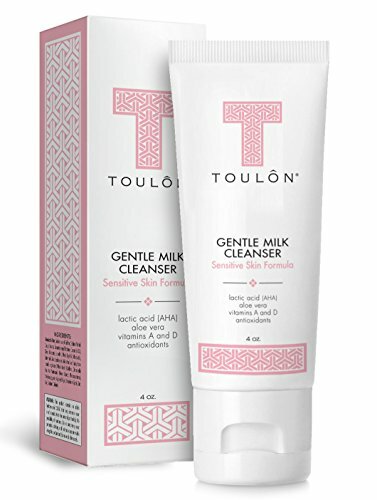 Perfect for sensitive skin! 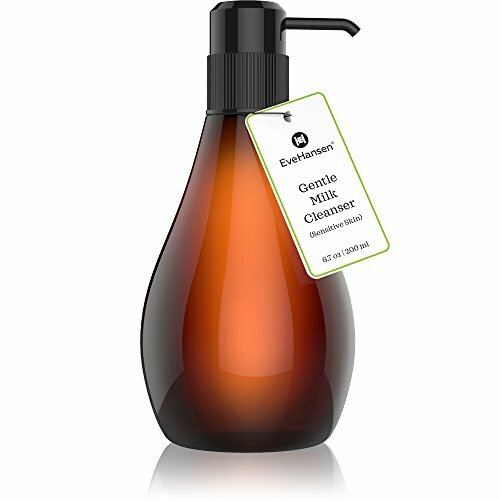 SOOTHE AND TONE skin with our all natural facial cleanser. 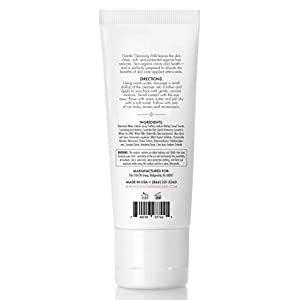 BOOST SKIN ELASTICITY and repair dry and damaged skin. 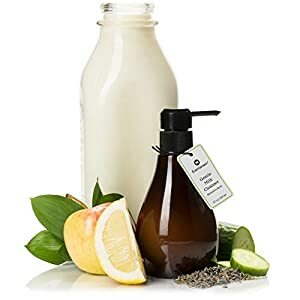 NATURALLY GLOWING SKIN - Non-irritating formula removes skin impurities while hydrating skin. 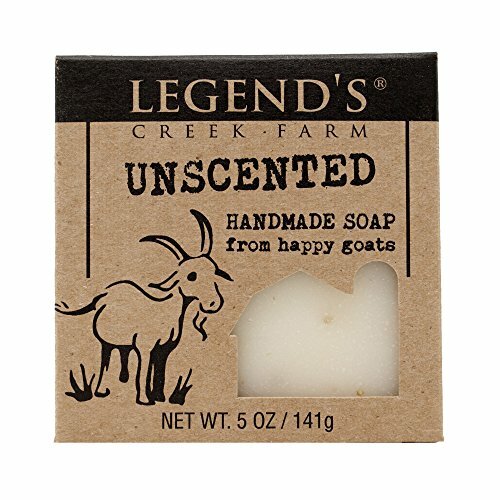 Natural And Unscented For People With Sensitive Skin - No Fragrance!